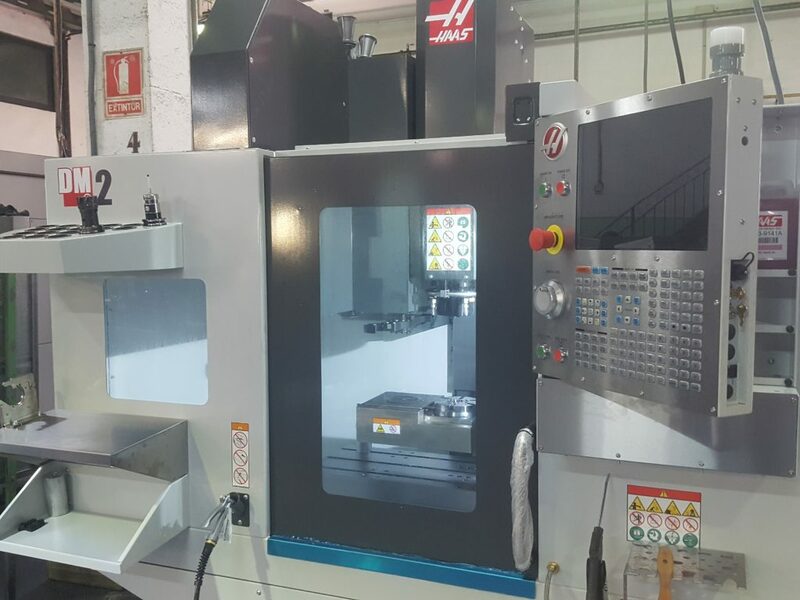 Aleaciones Estampadas S.A. – AESA has made, during 2017 and 2018, an investment for the optimization of machining times. The main objective is to obtain a productive improvement in the company’s design and production processes, cutting delivery times (market release), limiting human errors as much as possible and obtaining control of the changes and versions made, which will allow to make more complex and valuable products, through the design and machining tools that are available for this purpose. 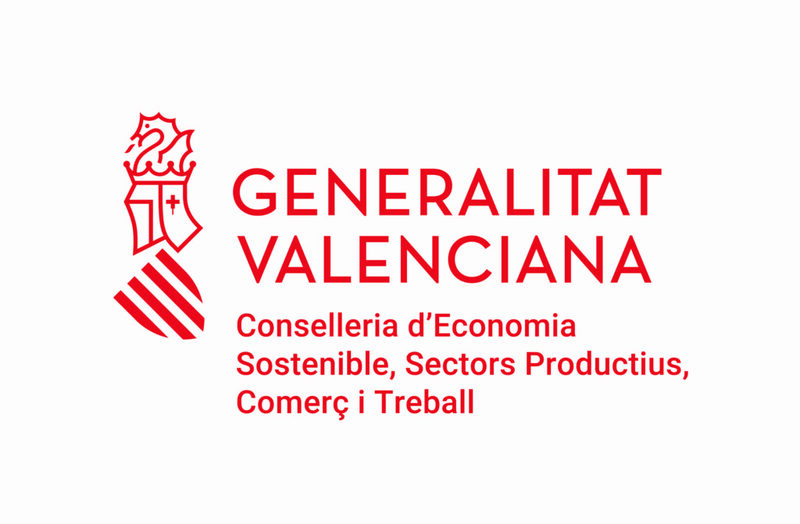 The Project has been co-financed by the FEDER funds, within the FEDER Operational Program of the Valencian Region 2014-2020, managed by the Valencian Institute of Business Competitiveness – IVACE. The investment was about € 25,000, of which the Program has financed about € 6,300. The Production Department and the Technical Office worked jointly on the project. 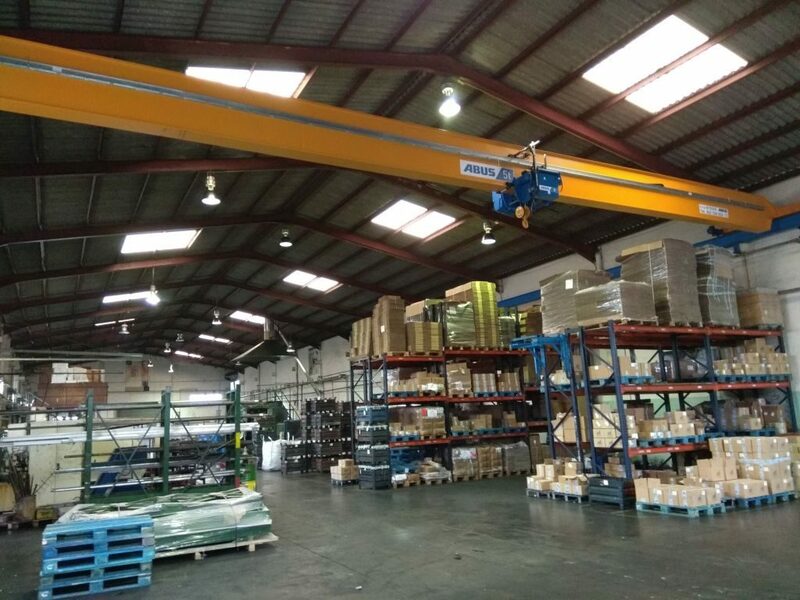 This investment allows AESA, an Aluminium forging suppliers company, make available our know-how to manufacture your products, by forging of lightweight alloys (aluminum, magnesium, titanium) for Automotive parts, Railway parts, Naval parts, Valves, Electrical appliances and other industrial components.